Chege Njoroge was admitted to the Kenyan Bar as an Advocate in 2006. He chambered in well known corporate law firms in Kenya where he trained in commercial and corporate law including mergers and acquisitions, regulatory compliance, litigation and arbitration. He co-founded the Firm in 2008. 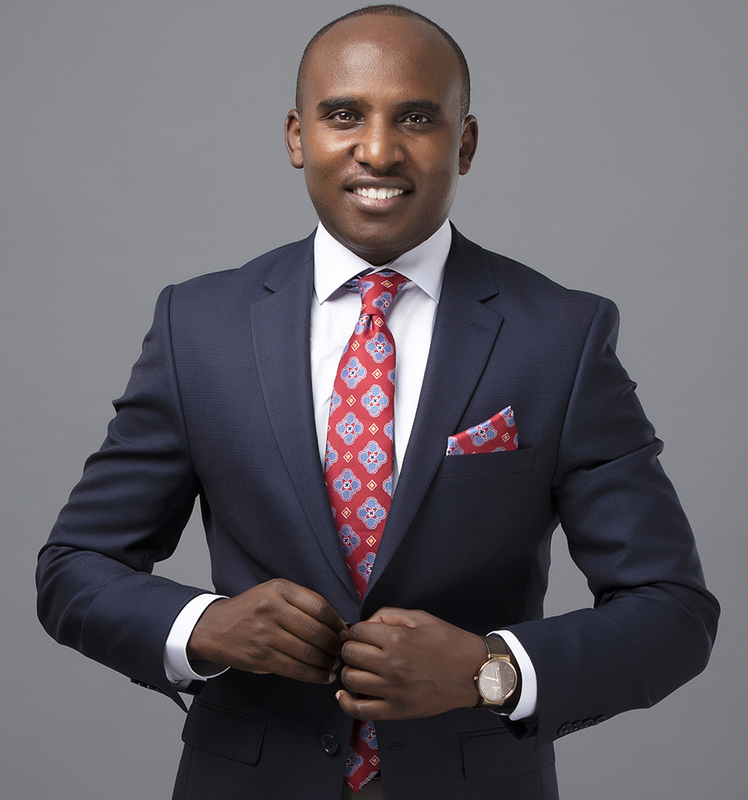 Chege holds an LLB Degree from University of Nairobi and is an LLM Candidate at the University of London. Mr. Njoroge represents clients on a wide range of corporate and commercial matters including mergers and acquisitions, corporate restructuring, joint ventures, winding up and receiverships, drafting and review of general and assorted commercial agreements relating to provision of goods and services, licensing, distribution, non-disclosure agreements, asset and share sale agreements, transfer of business undertakings, setting up of business entities, trusts, charities and foundations, advising on regulatory, compliance and legislative issues affecting the establishment and running of business operations and other not-for-profit organisations. He also acts for clients in intellectual property matters as well as in information and telecommunication law. • Acting for Equity Bank, the largest Bank in East Africa Region by customer numbers and for Jamii Bora Bank, in retail and corporate lending segments where the Firm handles on an ongoing basis, transactional work related to due diligence, preparation, stamping, registration and perfection of bank securities involving both moveable and immovable properties. • Providing front-to-end transactional advisory to investors in an acquisition deal of trading company valued at US$4,200,000/=. The Firm undertook extensive legal due diligence to ascertain compliance of the target entity with contractual, corporate, legal and tax obligations arising under various contracts and legislations, negotiated and drafted share purchase documentation including the tax warranties and indemnities clauses. We dealt with merger notifications and approvals at the Competition Authority of Kenya resulting in successful closure of the transaction. • Acting for 40 purchasers of residential apartments by way of long term leases in a dispute between the developer on the one hand as a shareholder and the purchasers acting collectively on the other regarding the exercise and control of the management functions in the housing estate and transfer of the reversionary interest in the property to the management company where the purchasers were shareholders. Leveraging our sectoral expertise in real estate transactions, we obtained a favourable result for our clients in the arbitration proceedings after navigating jurisdictional challenges raised and the resulting award was recognised by the High Court of Kenya for enforcement as a decree of the Court. The subject matter was in excess of US$3,000,000.00. • Acted for an undisclosed client with multiple projects running into millions of dollars, in a multi-layered dispute between the client and a financier. Our client was contesting the financier’s right to deduct without consulting the client, proceeds from sale of property and retention of several titles. Through our strategic counsel, the matter was resolved through compromise and negotiations resulting in the recording of a win-win, out-of-court settlement and more importantly preservation of the commercial relationship between the parties. • Acted for a party (name withheld for confidential reasons) in challenging an assessment of tax at the Tax Appeals Tribunal where the tax claimed was in excess of Kshs.200,000,000.00 including the interest and penalties. We assisted the clients in negotiating and arriving at a mutually acceptable settlement resolving what was otherwise a fundamental threat and risk to the client’s commercial survival. • Advising a hotel establishment in Nairobi in acquisition of land where the Firm undertook due diligence, negotiated the terms of sale and dealt with the tax aspects arising from the purchase. • Procurement: What is new .